16.10.16, the middle of autumn and there is still no frost here, though I hear that some valleys and northern areas of Britain have frozen a little. 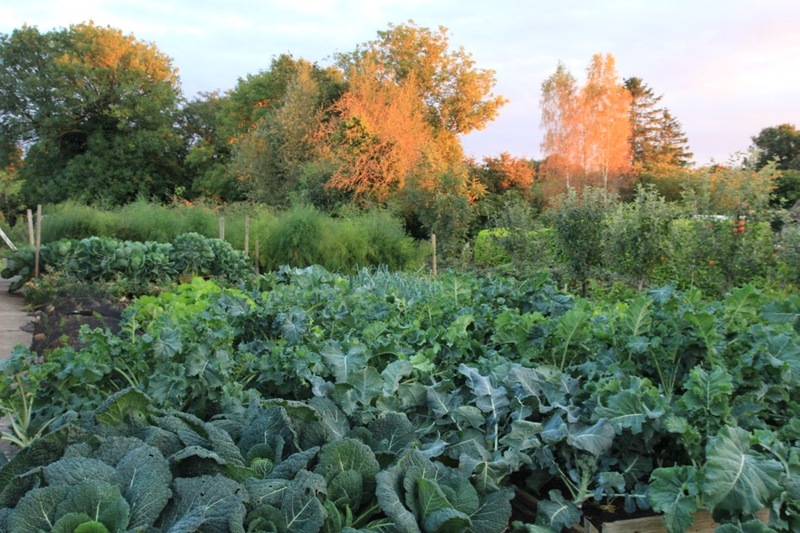 Because of autumn’s increasing mildness, over the last three decades* at least, I sowed my brassica salads for winter a whole ten days later than normal, at the equinox. We are planting them now, mostly next week. Its the last big planting of 2016, garlic too which is mostly outside, then broad beans in November – its too early now to sow broad beans, except in cooler parts of the north. 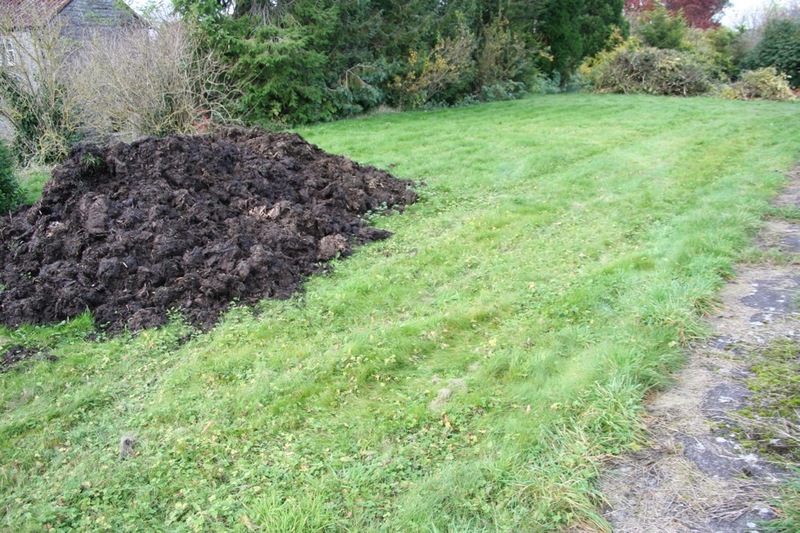 Any time is good to spread compost mulches. 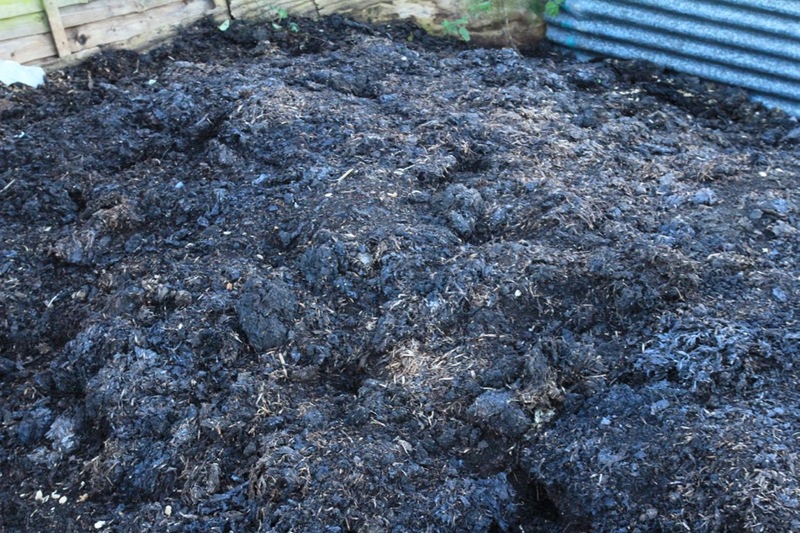 Compost’s nutrients (unlike fresh manure’s) are not water soluble, so you do not need to cover after spreading. 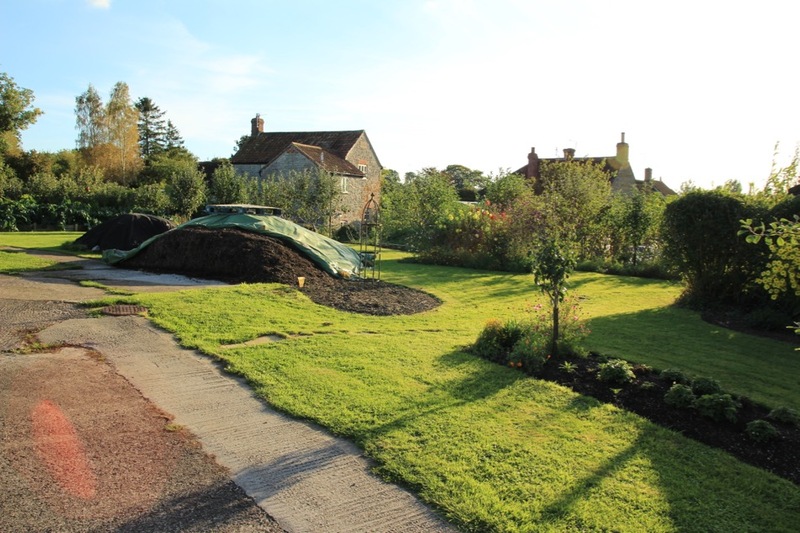 In damp climates such as here, compost is the best mulch to protect soil over winter: beds look bare but they are mulched, with the compost. 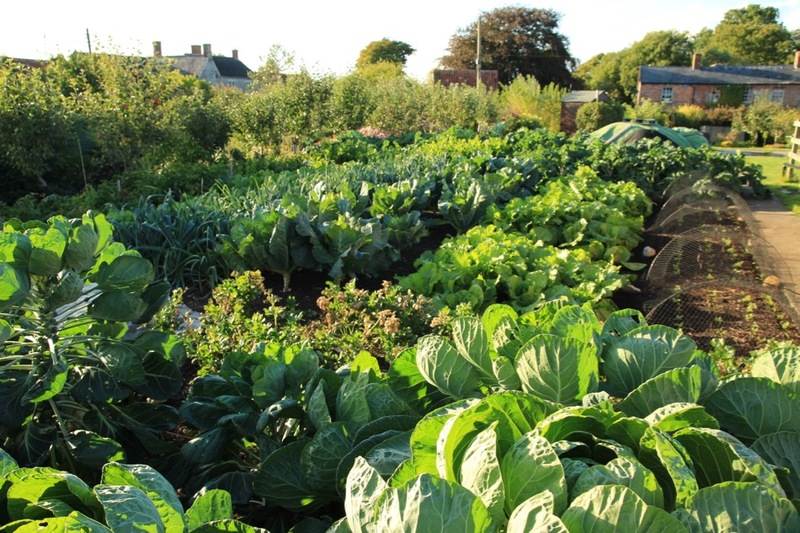 There is little habitat for pests such as slugs, which often breed under, for example, green manures. 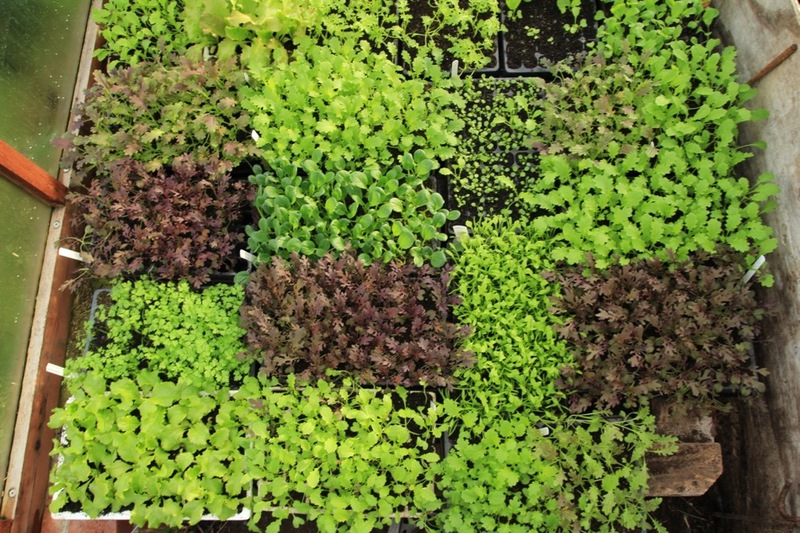 Use compost as ripe as possible, for easier sowing next spring, after a light raking to break lumps and disturb the seedlings of germinating weed seeds. 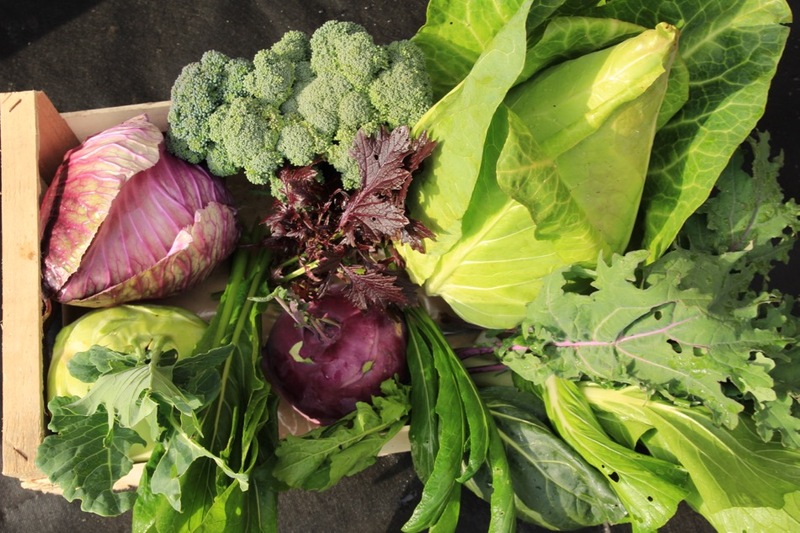 The great family of brassicas now comes into its own, offering a great variety of harvests. Compared to spring and summer, there is less fee beetle, butterflies are not (or should not be) flying, and there is more rain and dampness, which they love. 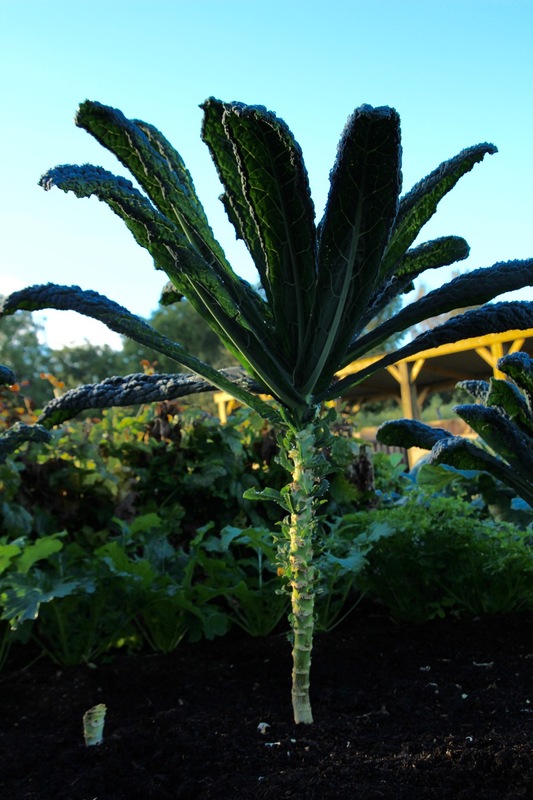 The Filderkraut cabbage was sown in May, planted after broad beans. 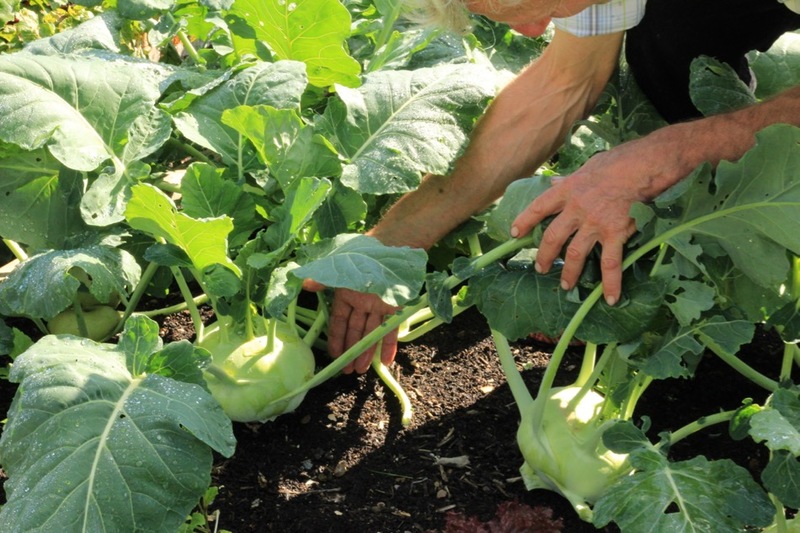 Kohlrabi were sown in July, planted after carrots and beetroot. Calabrese was sown June 18th and planted July after a harvest of calabrese sown in March. 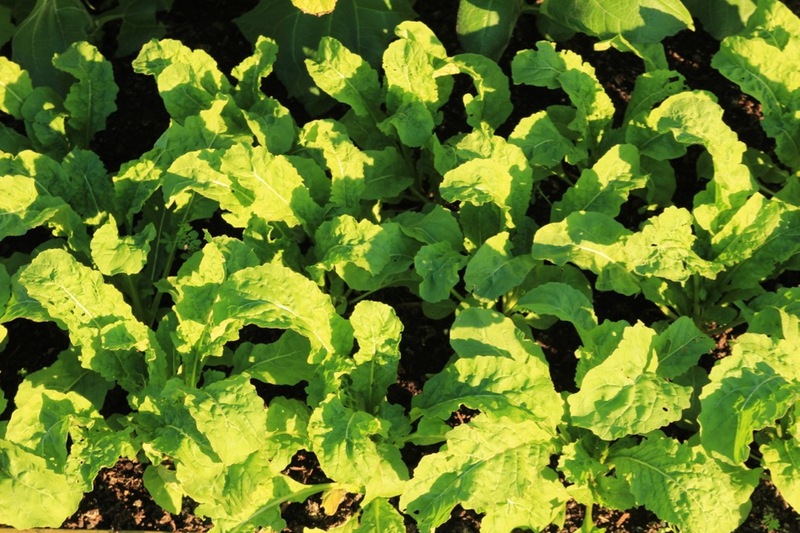 The salads include rocket, mibuna, tatsoi, pak choi and mustards, all should give more leaves until November at least. They resist some frost. Its four years since I arrived here, when it was weedy pasture with overgrown areas and a dark hedge of spruce trees. 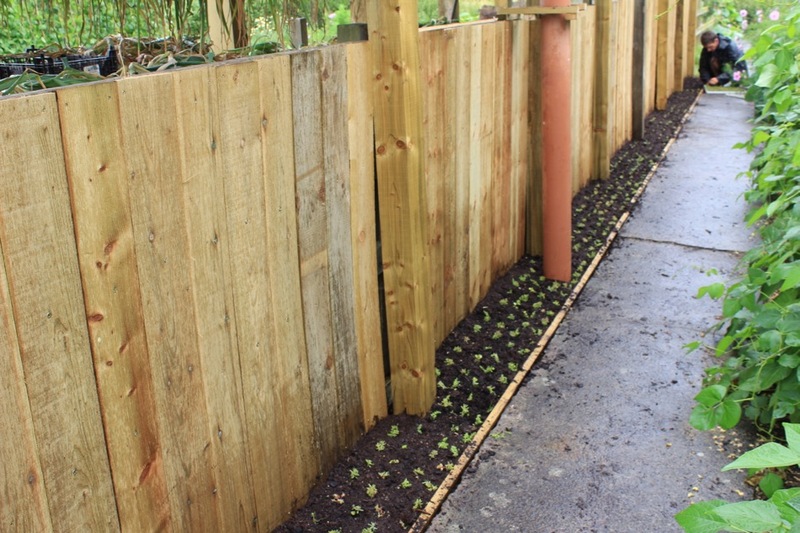 Steph was a great help and support in starting out and the garden now looks relatively mature. The area cropped on this part of Homeacres is around 300 square metres, it includes experimental beds and perennials such as asparagus. The east side has 750 square metres. On July 27th we planted some roofing sedum, which were module-sown on June 16th, they were tiny plants. Mostly they are growing in 1.5inches (3cm) of mushroom compost, over concrete. I needed to water them in August, now their growth is fantastic, and I hope for flowers next summer. 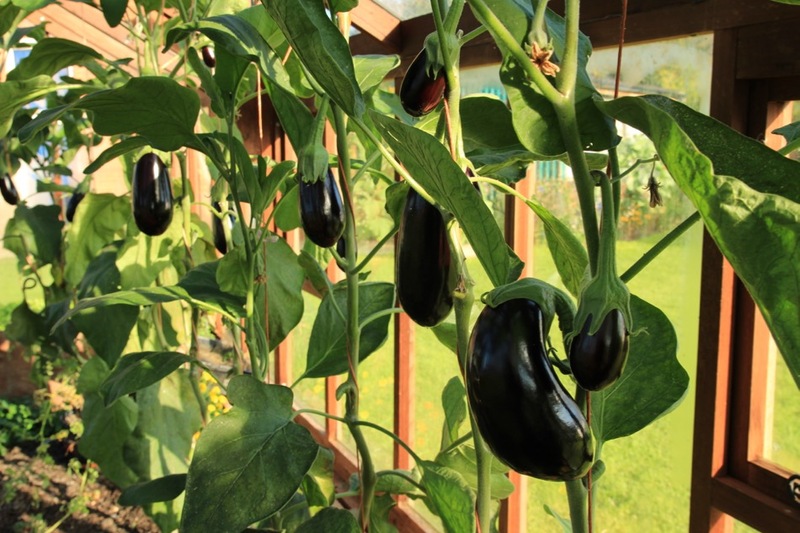 Its the last aubergines, tomatoes and peppers undercover. 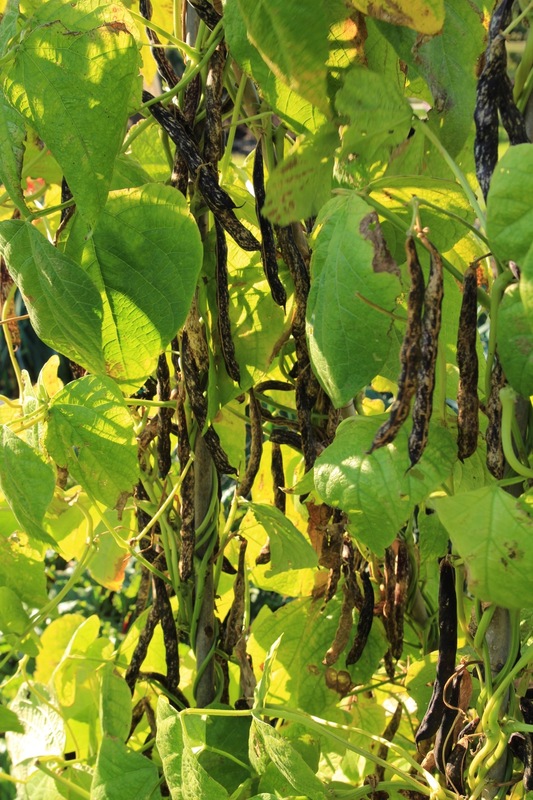 Outside its the last beans and in fact we have now picked all the borlottis, plus most of the Czar white beans, just a few pods left. My hosts were Bo, Eva and Freda Egelund at their home near Fyn in central Denmark. Bo has run his garden no dig for eleven years and its productive considering how busy he is as a doctor. I met with huge enthusiasm for no dig, and for growing vegetables generally. Both talks were organised by Praktisk Økologi (4,000 members, a lot for a small country) who are just brilliant at organising and teaching gardeners. 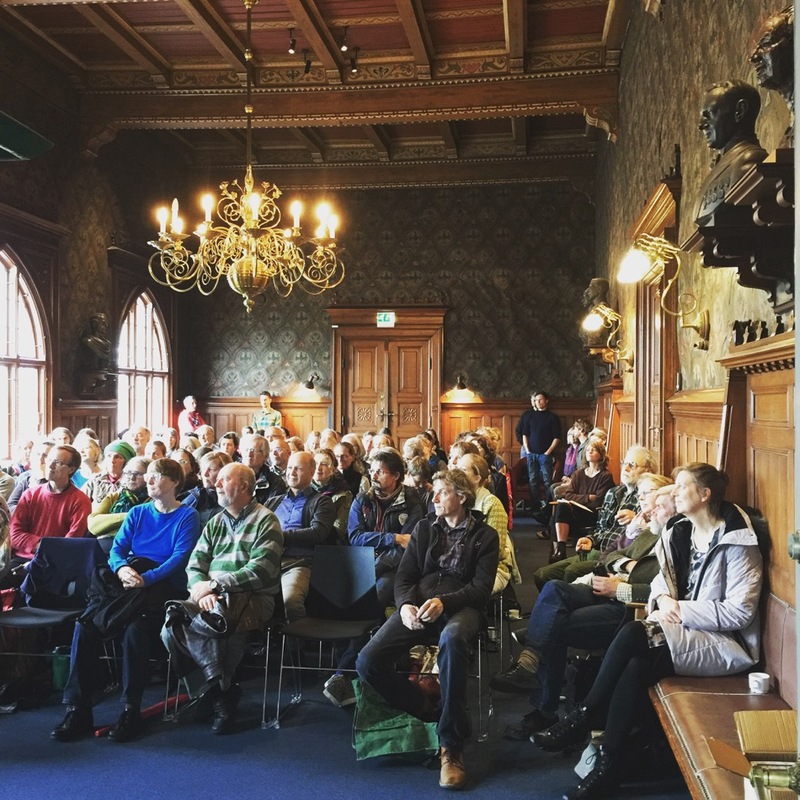 On Saturday I was with P.O.’s garden trainers, something like Garden Organic’s Master Gardeners, then on Sunday I gave a public talk in Roskilde’s magnificent town hall, organised jointly by P.O and Denmark’s RHS. 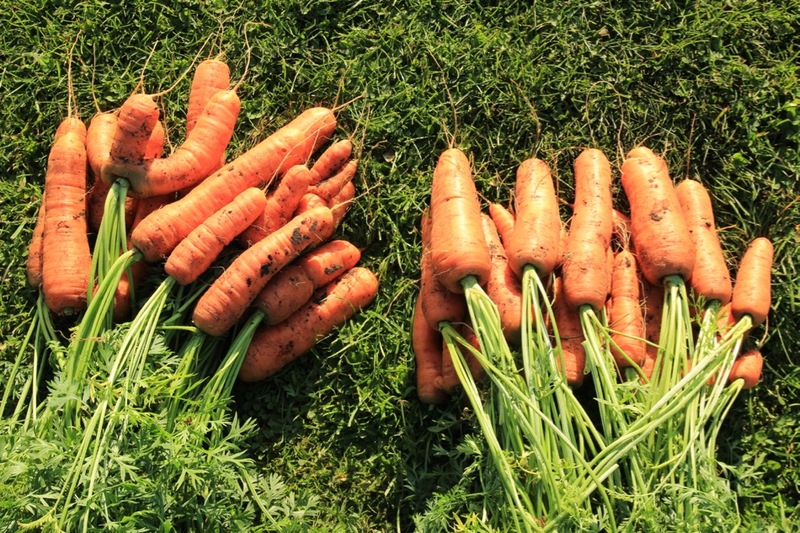 On 13th October we took the last harvest of Nantes carrots from these beds: they were sown 6th June, between the lettuce which was cropping until July. 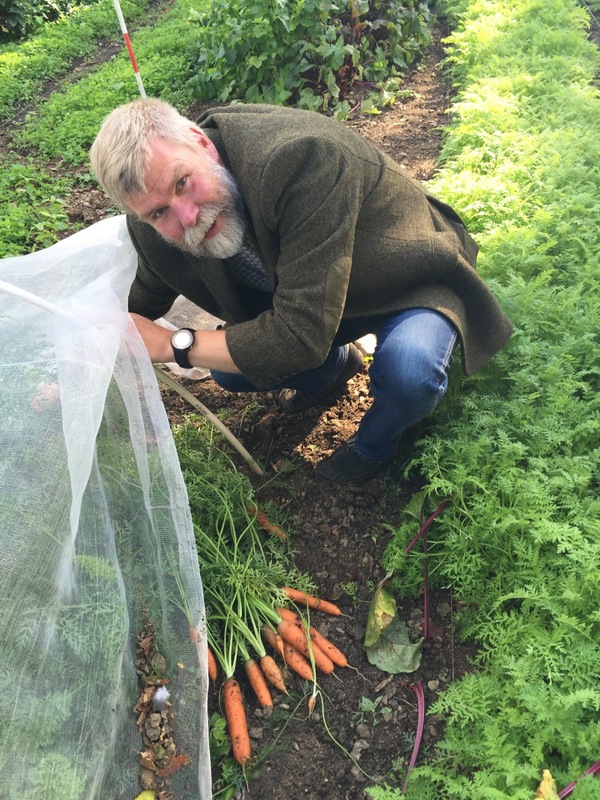 I gave no protection against carrot root fly, because the late sowing and earlier harvest meant they mostly avoided it – there was just a tiny bit of damage. 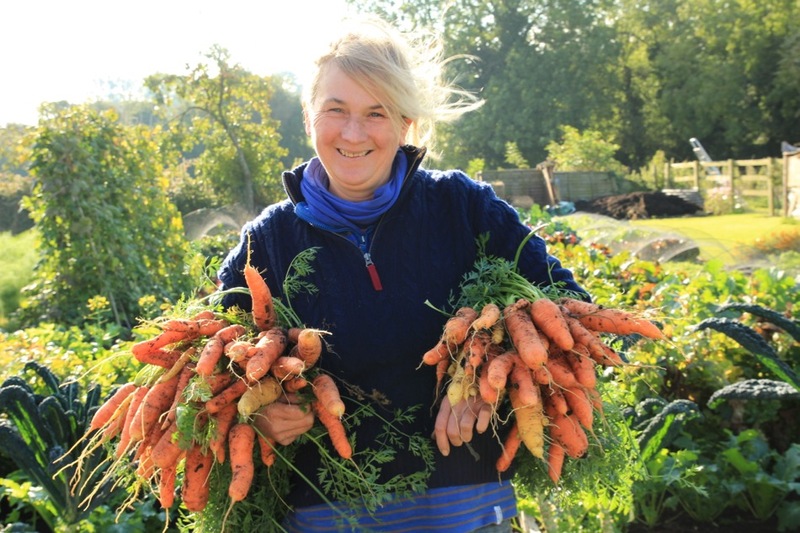 Total carrot harvest from two rows of 5ft each was 13.46kg from the dug bed and 12.94kg from the no dig. 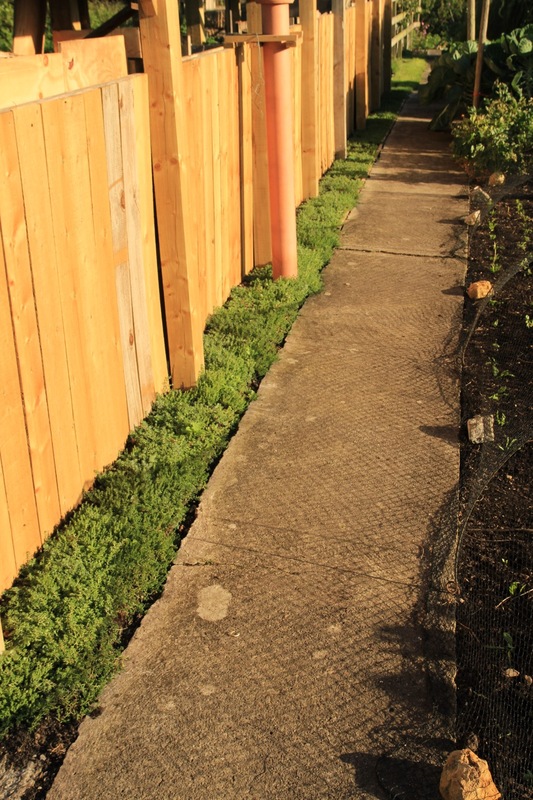 This same area of carrots 2.5ft x 5ft (.76 x 1.5m) had already yielded over 13kg lettuce on each bed, between April and July. Total harvests from the two beds so far are 78.4kg dug and 81.2kg no dig. 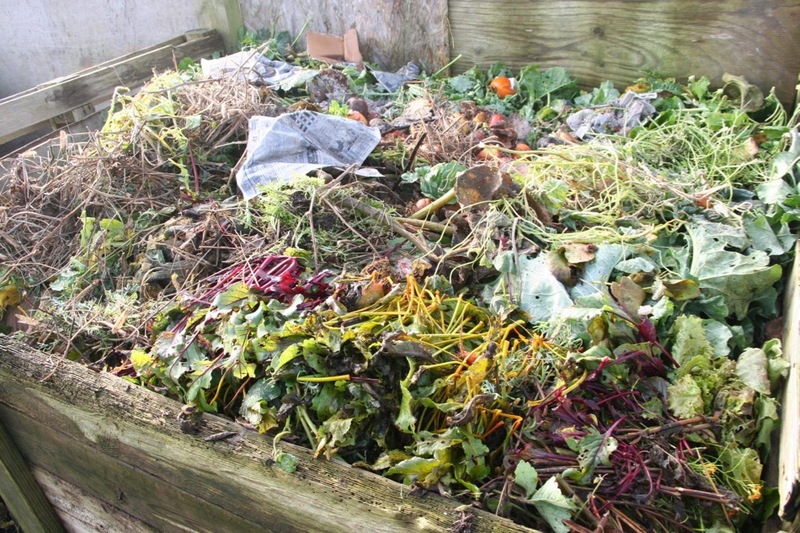 There is plenty still to come such as beetroot, parsnips, kale and swede. I received this from a smallholder in E Sussex, his experience of growing and threshing cereals by hand. 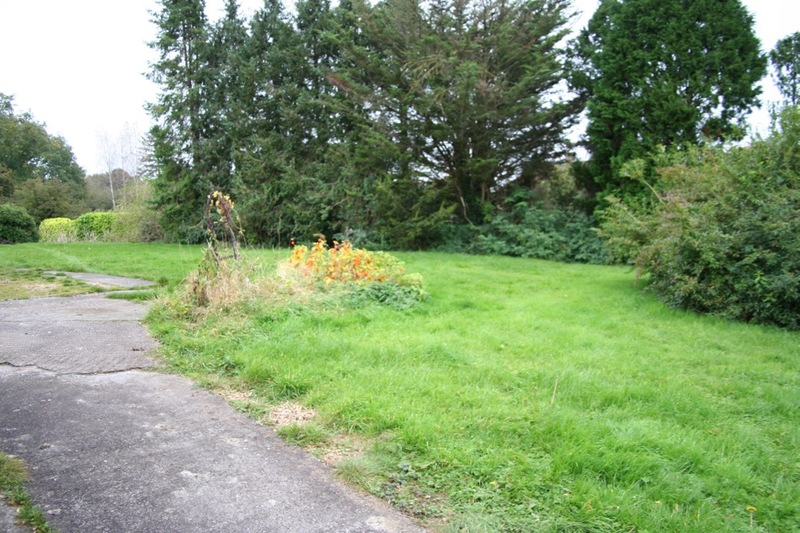 The cereals were grown in a 55 x 23m (1,265 sq m) plot which was fenced off against livestock and small mammals especially rabbits. 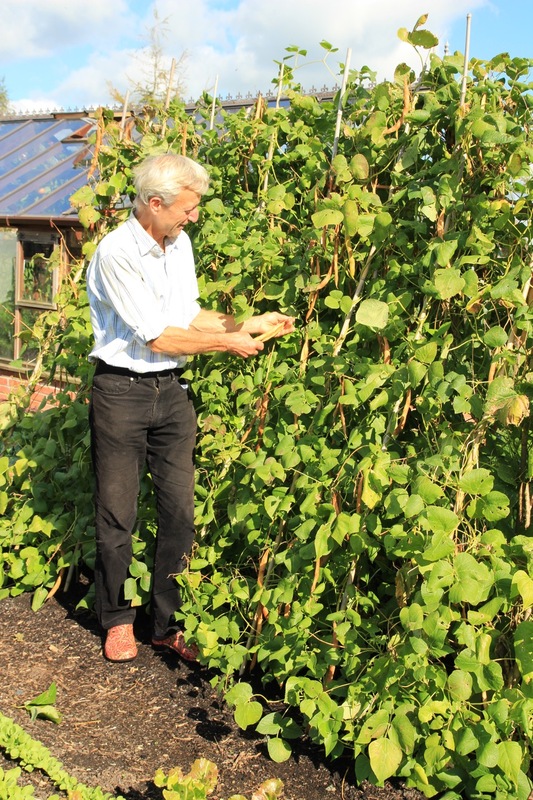 The plot was managed on a 3-year rotation with equal areas of cereals, root crop (jerusalem artichokes or turnips) and fallow, along with one row of potatoes. The approximately 400 sq m area of cereals was divided half into wheat and half into barley. The barley and root crop (except potatoes) were used as in-situ feed for the pigs, who also contributed to ploughing by digging the ground and to fertility by dunging. Using the two-wheeled tractor, ploughing at a depth of 10-15cm was carried out in late winter-early spring. At sowing time in early-mid spring the ground was rotavated and then approximately 5cm-deep furrows at 30 cm spacing were made using a 12 cm width fin-less ridging plough attachment. Spring wheat and barley was then hand-sown in the furrows at a rate of one handful per 5 meters (approximately the ancient “rod” or “perch” unit of length) which equates to a sowing density of around 225 kg per hectare. 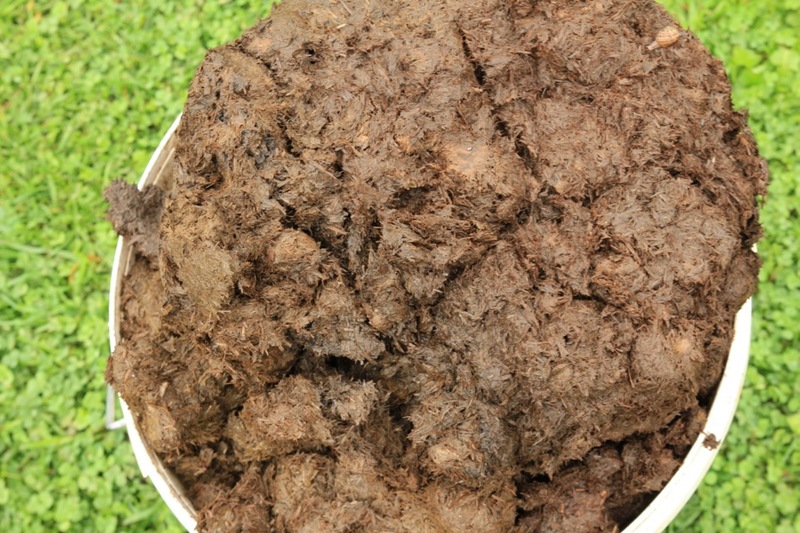 Well-rotted farm-yard manure was then spread in the furrows by hand on top of the seeds. The furrows were mostly filled in by the action of the wheels during the making of the neighbouring furrow, followed by a small amount of hand-raking. After germination a hand-driven 18cm wheeled stirrup hoe was used for inter-row weeding when weed seedlings first emerged. Wheat was harvested in late summer by hand-picking of the ears, a practice which is documented of Iron Age farmers in Britain and France by classical authors. This method has been found to be the best way of harvesting such a small area. One 55m row took between 1-2 hours to harvest. Ears were stored in paper sacks and the straw either cut for bedding or left as in-situ green manure. Threshing was initially done by foot or hand-flailing and the grain then cleaned by wind-winnowing. Later a stationery steam-driven threshing machine was kindly made available by the owners. Finally in 2013 a 5HP stationary threshing machine, made in India and PTO-driven off the two-wheel tractor, was bought. If necessary, the grain was sun-dried on the flat roof of the house. It was stored in paper sacks in a rodent-proof loft in the garage/workshop. The reasons for poor yields were poor germination in 2010, use of the wrong variety (winter wheat) in 2011, being eaten by birds in 2013 and probable low soil fertility in 2015. Wheat yields in successful years were approximately 1/3rd of those in neighbouring fields which had been farmed conventionally. The target case assumes an arable plot of 2,500 sq. m, twice the size of the existing plot. 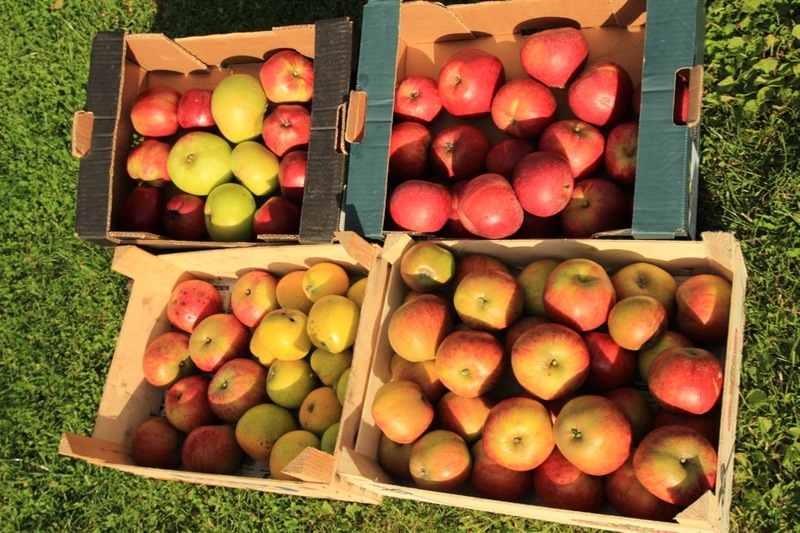 August tomatoes, potatoes, compost heaps, sow now!